Home » Blog » On The Road Again » Lakeside Elementary & East Middle School. Grand Rapids, MI. The last school visit of the year. 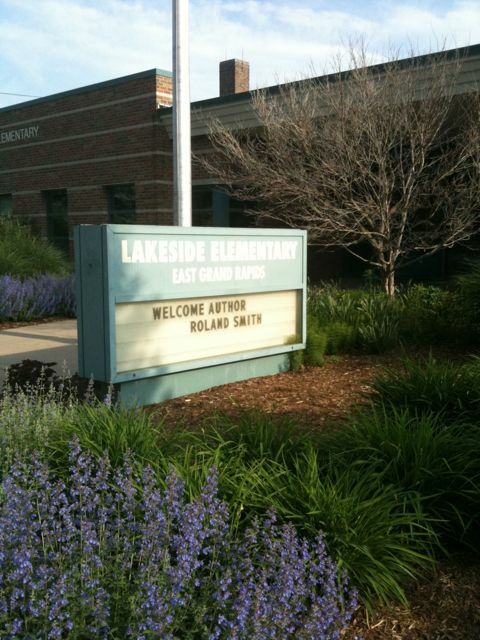 And it was wonderful to spend it with my dear friend Linda Kehm and her husband Bill at Lakeside Elementary in East Grand Rapids. Aside from being a super principal, Linda runs Literacy Compass. She is abosolutely committed to spreading the word about the importance of reading and it shows in her incredible students and outstanding faculty. The K thru 5 are reading fanatics! 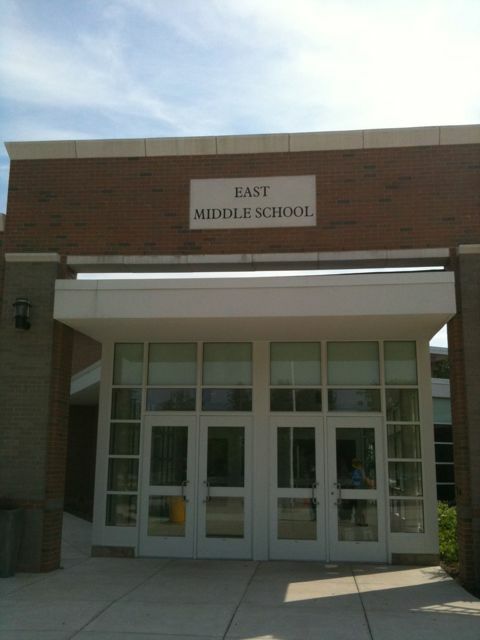 We popped over to East Middle School to do a program for about 100 Students. Many of them are former pupils of Lakeside Elementary. Some of them gave up their lunch to hear me speak. A great end to a fabulous year of school visits. Thank you all for inviting me to speak at your schools! ← Mt. Airy Middle School. Maryland.